After the Nipah virus, a suspected young woman infected with West Nile Virus (WNV) and has been hospitalized in the Government Medical College in Kozhikode. National Institute of Virology (NIV), Pune, has confirmed that the tested blood sample was positive for WNV. But as such positive results are common with these kinds of infections; a second sample will be sent to the NIV again for a reconfirmation. West Nile fever is typically spread through mosquitoes. 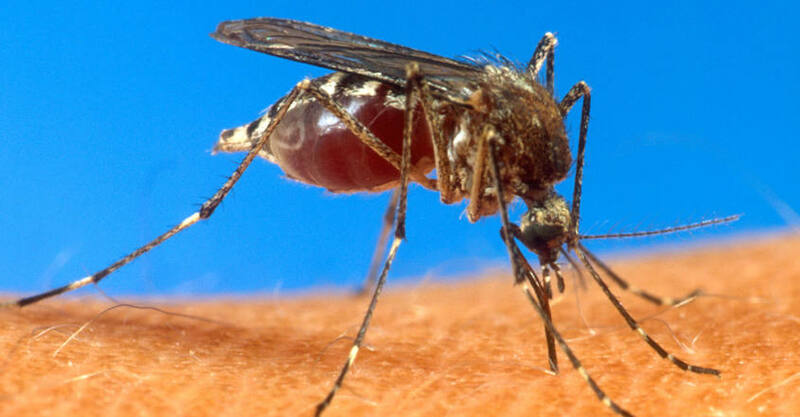 Centre for Disease Control said, there are no vaccines or medicines to treat the WNV infection. The infection is not spread through human contact. West Nile fever was first noticed in India in 1956 and a study published by the NIV in 1973 had mentioned the presence WNV in Kerala. Infection with West Nile virus is either asymptomatic (no symptoms) in around 80% of infected people, or can lead to West Nile fever or severe West Nile disease. About 20% of people who become infected with West Nile virus will develop West Nile fever. Symptoms include fever, headache, tiredness, and body aches, nausea, vomiting, occasionally with a skin rash (on the trunk of the body) and swollen lymph glands.